Mehdi Gholian was arrested on January 20th when he asked to see his sister’s arrest warrant! The Iranian regime’s security officers were unable to show any warrant or other legal document that justified the re-arrest of Sepideh Gholian. The agents’ response was to beat Mehdi and then to arrest both him and Sepideh. Mr Gholian was set free after a bail of 100 million toman ($23,000) was put up. 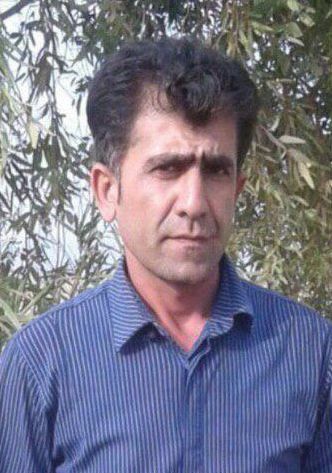 The Shahrokh Zamani Action Campaign strongly condemns the arrest of all workers and activists simply for supporting the strikes and struggles of the Haft Tappeh workers. We call on all trade unionists, socialists and other political activists to help us in defending the rights of all workers, social rights’ activists and political prisoners in Iran.